While your flashlight should always be at arm’s length there will be times when you need to relax and catch your breath. Having a light source that is stationary will make this much better than just burning the juice off your flashlight. 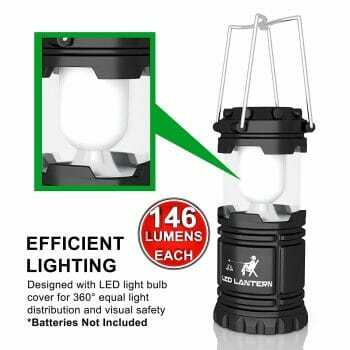 You need a dependable battery powered lantern. You’re gonna be rummaging through despicable places in search of a scrap or two of food. That’s the life of a survivor. Sorry to break your heart. Don’t reach into these dark areas without some light. Set up the lantern and now you have both hands to work with. 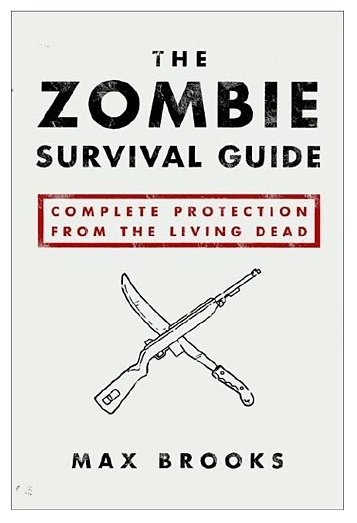 Climate change may not be high on your list of concerns in the zombie apocalypse but you still need to preserve power. Be smart with your lantern. Don’t fall asleep with it on and make sure you are not attracting dead eyes with your light source. Light can be a blessing and a curse.